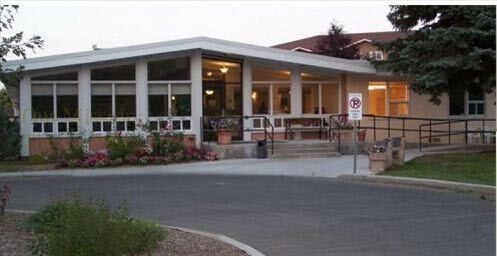 Newbrook Lodge provides supportive housing for low to moderate income seniors in the community of Brooks. Our facility is a three story building with 148 suites build around a central courtyard. Newbrook Lodge is centrally located in the city and minutes away from the Health Centre, medical clinics, shopping and banks. Newell Foundation is a non-profit organization that was established in 1960 by the Government of Alberta to supply subsidized housing to functionally independent, healthy senior citizens. At Newbrook Lodge, you can enjoy the freedom to live as you choose, with plenty of time to fully enjoy each day.